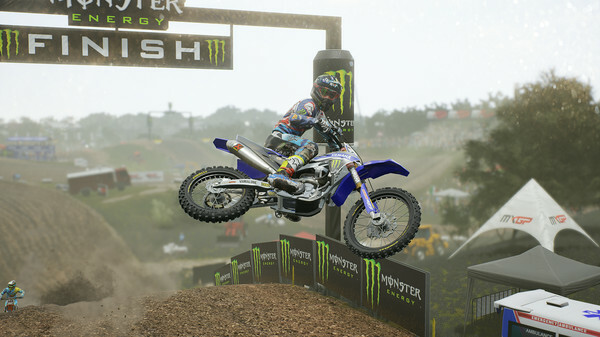 The second racer from Milestone officially arrived on Linux recently with Gravel, shortly after MXGP3. Both ports from Virtual Programming so let's take a look. 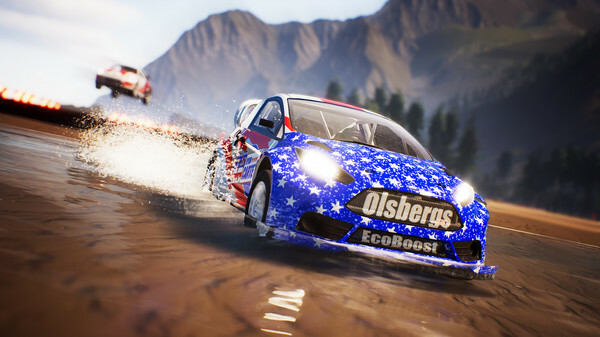 The second racing game from Milestone has arrived on Linux with Gravel, what they claim is the 'ultimate off-road experience'. 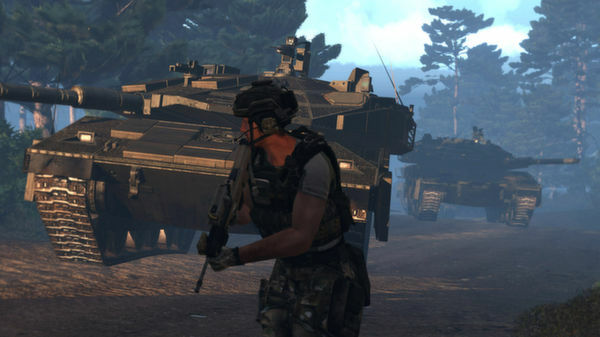 Sad news for those who purchased ARMA 3 due to the experimental Linux (and Mac) version, as Bohemia Interactive have announced a halt to the updates for it. 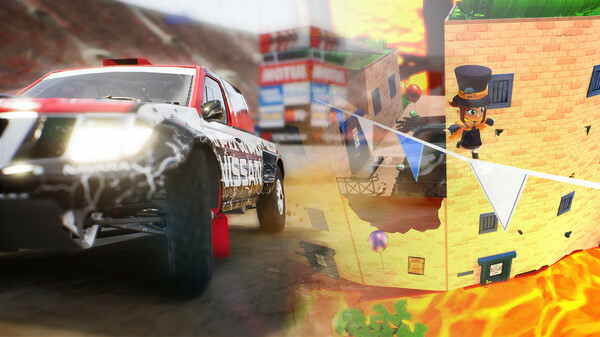 Virtual Programming seem to be busy once again which is good news, turning up on their website recently was both A Hat in Time and Gravel. 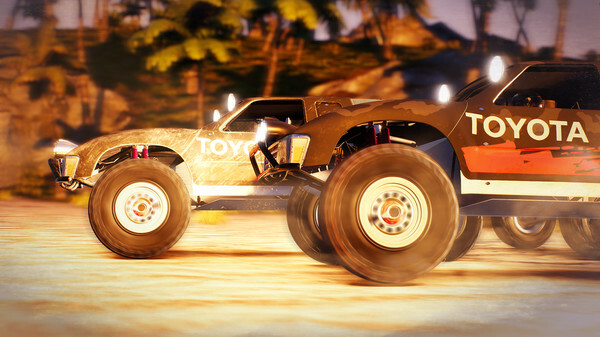 Ready to get dirty? 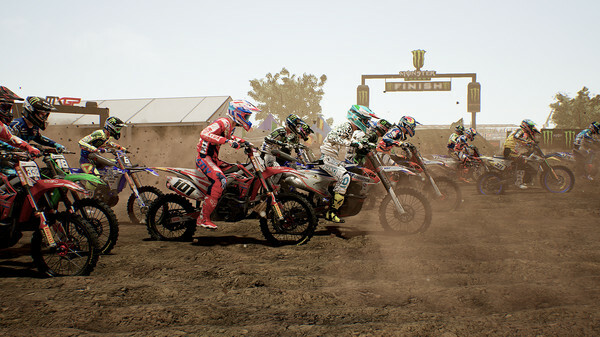 Today, 'MXGP3 - The Official Motocross Videogame' has been officially released for Linux. 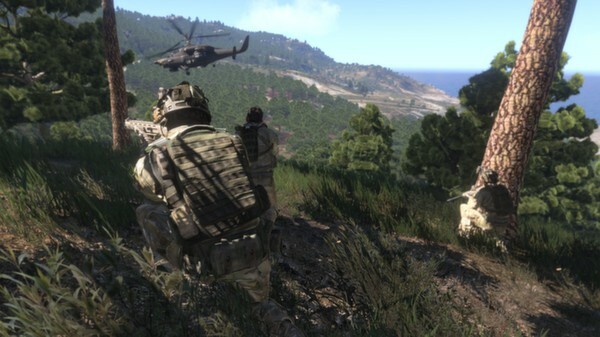 Virtual Programming has released a new version of their ARMA 3 beta which brings the game in sync with the Windows version for the first time. 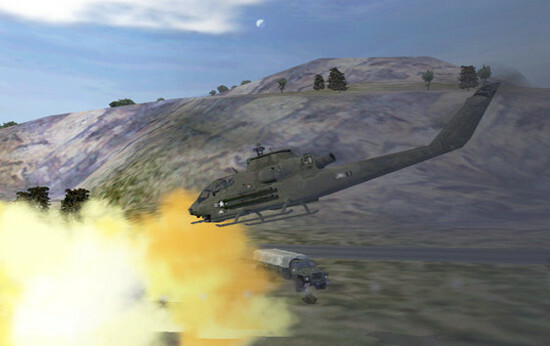 The new beta also provides support for the Laws of War DLC. 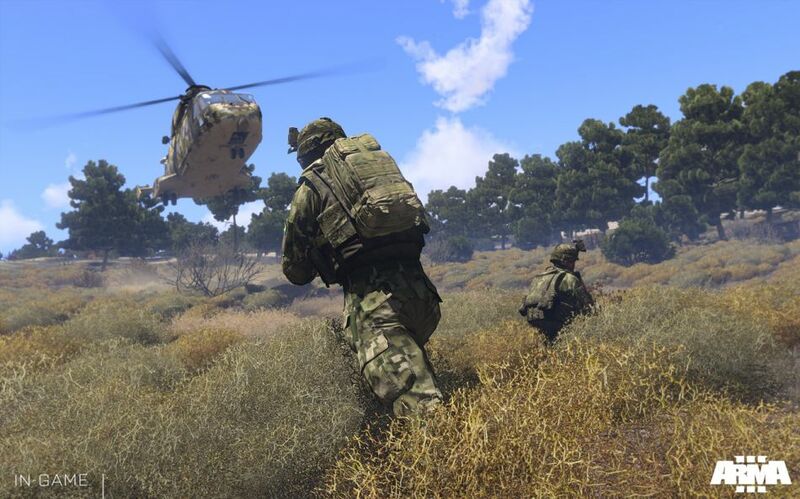 Arma 3 1.76 for Linux is planned, work on it to start "soon"
Bohemia Interactive have announced in their latest "SITREP" that the Linux version of Arma 3 will be updated to the latest version of 1.76, work is set to start on it "soon". 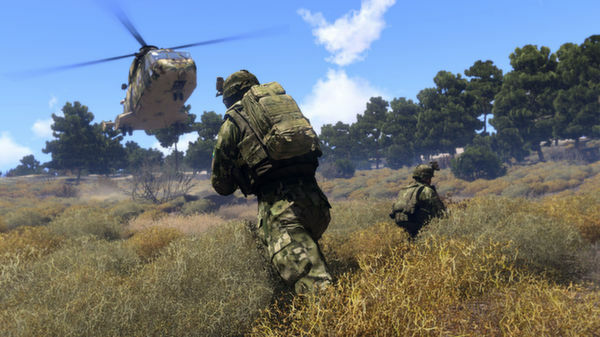 Bohemia Interactive have put out Virtual Programming's latest update of Arma 3 for Linux, it includes 64bit support and finally fixes the texture issue I had. It seems Virtual Programming are porting 'MXGP3 - The Official Motocross Videogame' to Linux according to their website. However, something strange happened today with another port they claimed they were doing. 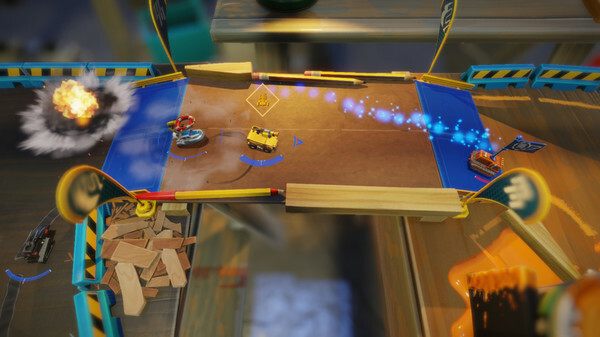 I’ve been playing through Micro Machines World Series and I have to say it’s absolutely fantastic. It’s really damn fun and great to have it on Linux! 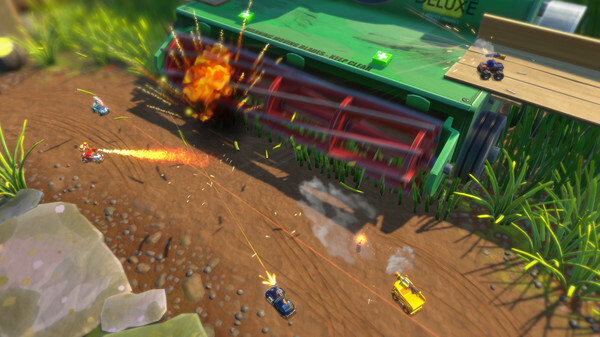 On Friday, Micro Machines World Series will officially launch with day-1 Linux support as now confirmed by Codemasters. 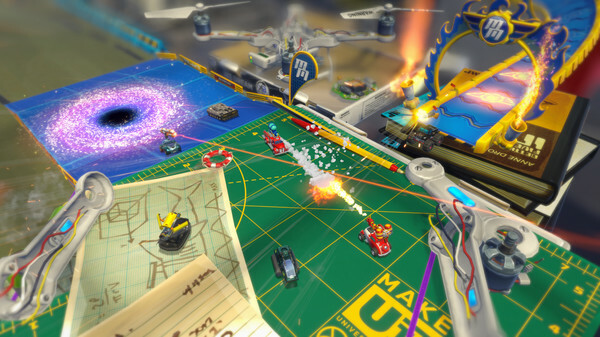 It's now confirmed that Micro Machines World Series is coming to Linux and Virtual Programming are behind the port this time. Virtual Programming have release their latest Linux port with 'Putty Squad'. 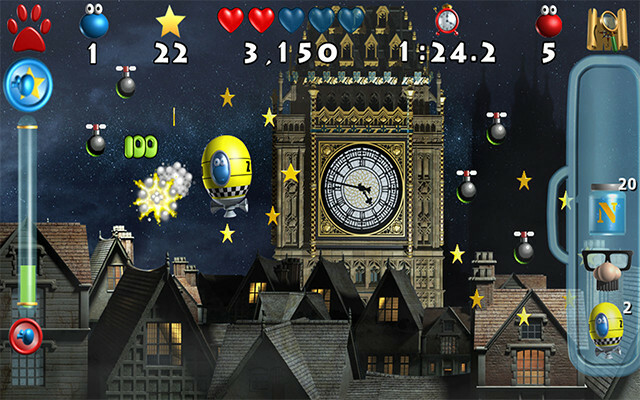 It's a remake of the 1994 platformer that shares the same name, but the updated release has crispier high resolution visuals. VP provided me a copy last night, so here's some thoughts. 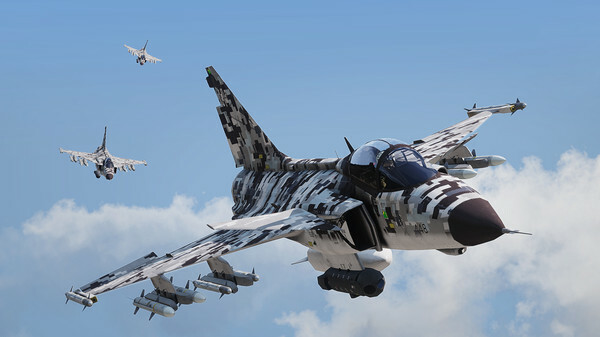 Arma: Cold War Assault is now available for Linux & Mac, but it does not support Steamplay with the Windows version. It seems that the experimental Linux version of Arma 3 is going to get the 64bit version in a coming update.